Rating: Liked a great deal! Did I finish? : Yes -- I'm dying for the sequel. One-sentence summary: A detailed, human novel of the early years of Marie Antoinette's life. Do I like the cover? : It's okay -- I'm not wild about it although I do appreciate that the model's entire face is shown rather than cut off at the eyes like so many hist fic covers. First line: My mother liked to boast that her numerous daughters were "sacrifices to politics". Did... I wish there was a Who's Who in this book? : YES. There are so many courtiers and nobles I kind of lost sense of who was who from time to time. Did... I want to cry at the horrible dental word Marie Antoinette had to suffer through? : YES. Eighteenth century dentistry. YUCK! Did... I want this novel to continue on? : YES. At nearly 450 pages, it's a nice, chunky read but I so liked Marie Antoinette's character, I wanted more! Buy, Borrow, or Avoid? : Borrow for sure: this is the first in a meaty trilogy you don't want to miss! Why did I get this book? : I love French historicals with my whole body. Review: I love novels that humanize notorious figures so I was eager for Grey's take on Marie Antoinette. From the first page, I immediately liked our famously despised heroine. Starting with her childhood, Grey introduces us to the pretty, jubilant young girl who is sacrificed to her mother's political aims. There's a staggering amount of research in this novel -- and it shows. 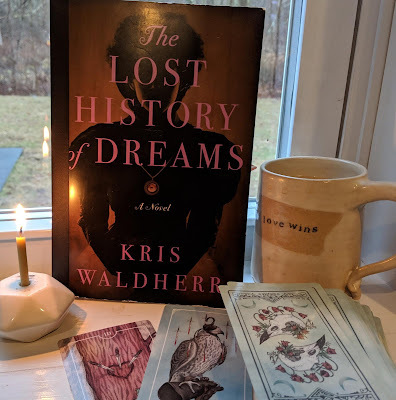 The novel is written in first person, as Maria Antonia (as she's known in Austria) is polished and shaped and improved for her politically expedient marriage to the dauphin of France, and as she learns, we the reader learn. From the torturous gold braces required to straighten her smile to the ponderous, painful, ridiculous traditions of the French court, I was mesmerised. The novel ends just as Louis becomes king and Marie Antoinette queen; she's eighteen. What I appreciated the most about Grey's writing is that I never forgot our heroine was a child, essentially, and yet, I didn't find the story childish or young. Marie Antoinette's behavior -- recorded and memorialized by numerous courtiers and writers -- is made human, realistic, and believable in Grey's hands. 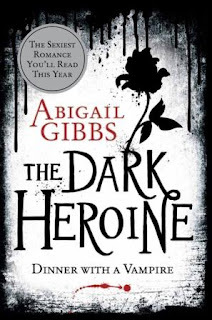 I felt deeply sympathetic toward most of the characters in this novel, even the villains (especially the infamous Madame du Barry), because Grey provided such great context and grounding for their behavior. I'm excited for the second novel (this is a trilogy) and eager to see how Grey humanizes Marie Antoinette during some of France's most notorious historical moments. Another marvelous historical escape for the summer! I'm thrilled to offer a copy of Becoming Marie Antoinette to one reader! To enter, leave a comment with your email address. Open to US/CA readers, closes 9/9. Not entering the giveaway since I have this one, but I love this review. And I'm off to check out the author you were reminded of! @Jessie: Sandra Gulland's trilogy on Josephine (wife of Napoleon) was, like, life alteringly awesome. I loved it. I cried at the end of the third book; I adored her Josephine. SO.GOOD. Ooh, I usually stick to England for my historical fiction, but I'm going to have to give this one a shot. 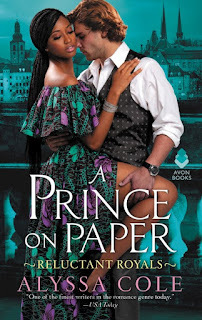 @Ms.Cewsh: This is a great one to start with -- all the luridness of royal court intrigue but with a ton of background for those who are unfamiliar with the era. I really want to read about the dental work she has to go through, I can't even imagine it. I'm so glad to see you enjoyed this one as much as I did. Grey really did her homework, and I can't wait for the next installment. Great review! I'm really liking this trend of fictionalizing famous figures in a realistic way. The research many authors include really makes the characters come alive. This one looks like another great example. I'm definitely intrigued by this one now! 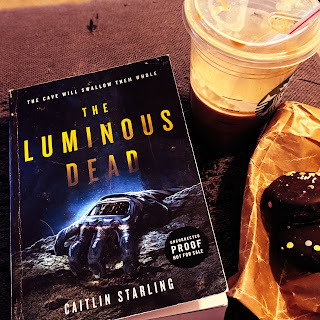 This book is getting a lot of great buzz and it sounds like it's well deserved! @Blodeuedd: It made my own years with braces seem tame! 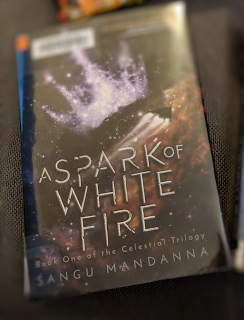 @Anna: I am so v eager for the second book -- and dreading the third a little! @Jenny: This has somewhat of a similar feel (minus the '80s soundtrack, of course) -- when it came to Axel I totally envisioned Jamie Dornan! @Jenna: This was a marvelous example of touching humanizing of someone so notorious. I was really impressed! @Kathy: It is -- the historical detail is intense (and sometimes cumbersome) but I loved the trivia I learned. I just got this one for review, and have to say that I am really excited about it! I wish it had not been written in three parts though, as I know that I am going to be so anxious for the other two to come out! This was a great review, and I am so glad to hear that you thought it was great! It bodes well for me! no need to enter me in this giveaway, since I have the book and am holding my own. But I wanted to say I too "love novels that humanize notorious figures." Good review as usual. I'm looking forward to reading this in the coming months. This book sounds SO good! I participated in an live chat with the author on another website and she is just a wonderful person (as well as knowing her stuff about Ms. Antionette!). Please include me in the giveaway! I've been so torn about starting a series where I know the ending can only be -- well, the guillotine. But I loved your review, and I love historical fiction, so I think I have to read it! I have this but haven't read it yet. Don't usually read about France and I'm not that familiar with Marie Antoinette but this does sound good. And I'm interested to read about her childhood. I had no idea this book is first of a trilogy. Very interesting! I've always been quite curious about her and her life. No throwing rocks in the hall of mirrors! 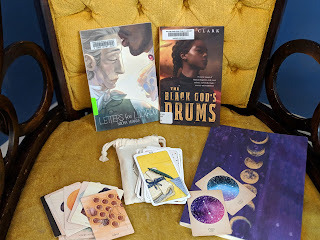 Thanks for a great review and great giveaway!! sounds like grey did a great job! ya know, i really liked sofia coppola's film of marie. I hadn't thought about it before, but I would have to agree with you - Grey does do a great job of keeping you in the mind of a young girl, but not so much that it becomes YA. No need to enter me! Another great review Audra. I'm really looking forward to sinking my teeth into this one. No need to enter my in the giveaway as I already own the book. OK, I want this book! bibliophile at bostonbibliophile.com. thanks for the contest! I would love to read this story about Marie Antoinette! This one looks really good. Thanks for hosting the giveaway. I've seen this around and would love to give it a try! I'd love to read more about Marie Antoinette! Please count me in. Thank you! I recently read Antonia Frasier's MA biography and loved it. I'm now fascinated. This book looks luscious. I would love to win. Thanks for the giveaway. I love things to do with Marie Antoinette. Thanks. This is definitely my kind of book. I would love to win a copy. I know I would have so much fun reading this. I have a thing for the French Revolution sub genre. I'm looking forward to reading this book. I would love to enter. Thanks! My book club wants to read this one. Hi, I stumbled across your blog today when I was looking for historical fiction blogs. I really like your blog and am a new follower. I read this book over the weekend and thought that it was good, I'll probably read the sequels. No need to enter me in your giveaway. 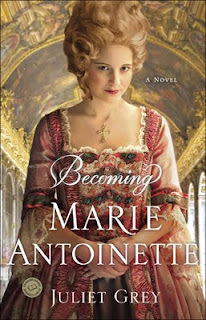 I love the title, Becoming Marie Antoinette, because it is so appropriate she is growing up in this novel "becoming" herself. Visited France years ago and love French history. WOuld love to read this book.